Aussie millionaires keep their cards pretty close to their chests, but a new report shows you what millionaires here and across the world are doing with their money. Have you joined the millionaires club yet? 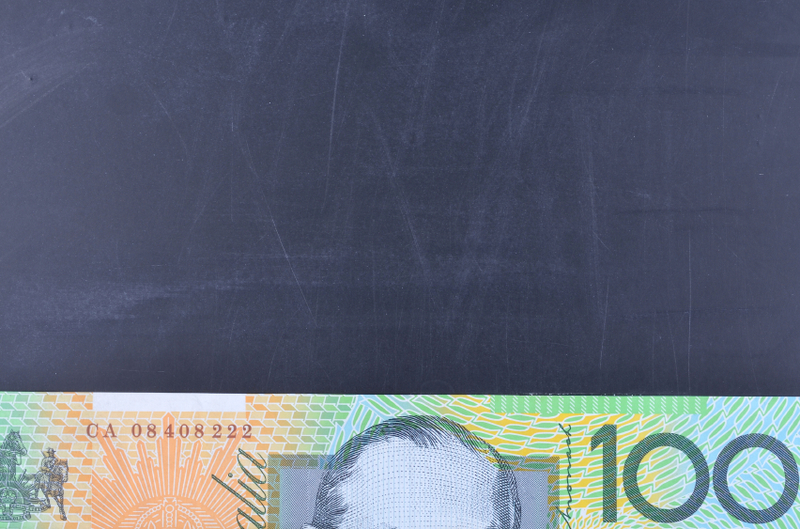 Australia has more millionaires than ever, apparently. That’s the word from the Boston Consulting Group. And private wealth in Australia is growing faster than the world average. It’s (still) a good time to be an Aussie. Here’s a stat to boggle your mind: total private wealth the world over, grew at $1.4 billion dollars a day over the past two years. And the number of Aussie millionaires is growing. According to a global study by IT firm Capgemini and RBC Wealth Management, the number of high net worth individuals (HNWI) in Australia grew to 226,000 in 2014. That’s up 4% from the year before. They define a HNWI as someone with more than $US1 million ($1.29 million) to invest over and above the value of their home. So if your home is worth a million bucks, sorry, you’re not a millionaire anymore. That bar just keeps on shifting. 1. Rich Aussies love property. For Aussie millionaires, property is the dominant asset class. They hold 35% of their wealth on average in property. That’s substantially higher than the global average of 22%. We’re not huge fans of shares and equities either apparently. Our millionaires only keep 22% of their wealth in the stock market. But the real difference between our millionaires and the rest of the world is how much we hold in fixed income. I guess it shows that Aussie millionaires think that property is as safe as houses, and a much better bet than bank deposits. Little Australia really does punch above its weight on the global stage, and as a home to millionaires we’re no exception. Over 60% of the world’s wealthy live in just four countries – the US, Japan, German and China. The UK comes in 5th. Australia is in ninth position, behind France, Switzerland and Canada but ahead of 10th placed Italy. Not bad when you think about the relative size of our populations. If you track these results from year to year, it seems that wealth is concentrating in the wealthy. The US is home to the most HNWI’s – over 4 million of them. But it also has one of the fast growth rates – after China and India. This in not necessarily an evil conspiracy. It’s just how money works. The more you have, the easier it is to make more. It’s just the magic of compound interest. They not leveraging off massive growth in their markets – the way Chinese millionaires are. Rather they’re just leveraging off their existing wealth. One thing HNWIs all have in common is that they’re active with their investments. According to the report, 45.3% of them seek professional advice. That’s up 20.1% since 2013. 39.5% like to consult multiple experts when handling their money. They’re not just sticking their money in a super fund and hoping for the best. That said, they don’t seem to spend long hours managing their money either. Take an active stance and execute. The report reckons that just 47.4% of Australian HNWIs said they rate positive social impact as a ‘very important’ or ‘extremely important’ motivating factor when choosing investments. Compare that with India, where 90.5% of Indian respondents cared about generating social good with their money. I don’t think this means we’re cold hearted. Probably just that we separate our finances from our philanthropy. Interestingly, it seems there’s a bit of a gender difference here. 58% of female Aussie HNWIs cared about the social factor, compared to just 38% of males. But it’s changing. We’re increasingly looking to the rest of the world. 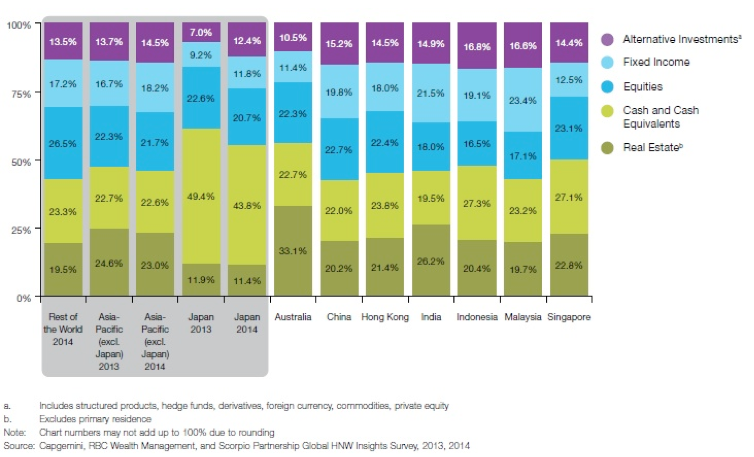 In 2013, Aussies invested just 15% of their wealth overseas. So it’s doubled in just a year. There you go. Is that the recipe for success. Invest in property, be active with your money, and take a global outlook..? Hard to see where you’d go wrong. Are Aussie millionaires cold hearted? Or just the men?